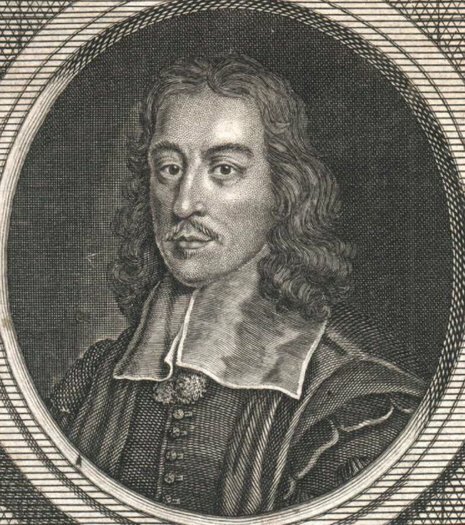 Thomas Willis discovered sugar in diabetic urine in 1670, and thereby differentiated between what before was classed as one disease, diabetes milletus and diabetes insipidus. It was not, however, until a comparatively recent date that it was discovered that diabetes was in no sense a disease of the kidneys, but owed its origin to a disturbance of other organs, and in its earlier stages can now be classed among the curable diseases. The presence of serum in the urine was first noticed in the eighteenth century by Cotrigno and Cruikshanks, but it had no marked significance until Richard Bright, in 1827, noticed that it was so often connected with disease of the kidney as to constitute a pathognomonic sign. Thus a new disease was discovered, linking the name of the discoverer to immortality by attaching it to the disease, which was hereafter to be known as Bright's Disease of the kidneys. In 1675, Thomas Willis added the word mellitus, from the Latin meaning "honey", a reference to the sweet taste of the urine. This sweet taste had been noticed in urine by the ancient Greeks, Chinese, Egyptians, Indians, and Persians. In 1776, Matthew Dobson confirmed that the sweet taste was because of an excess of a kind of sugar in the urine and blood of people with diabetes.